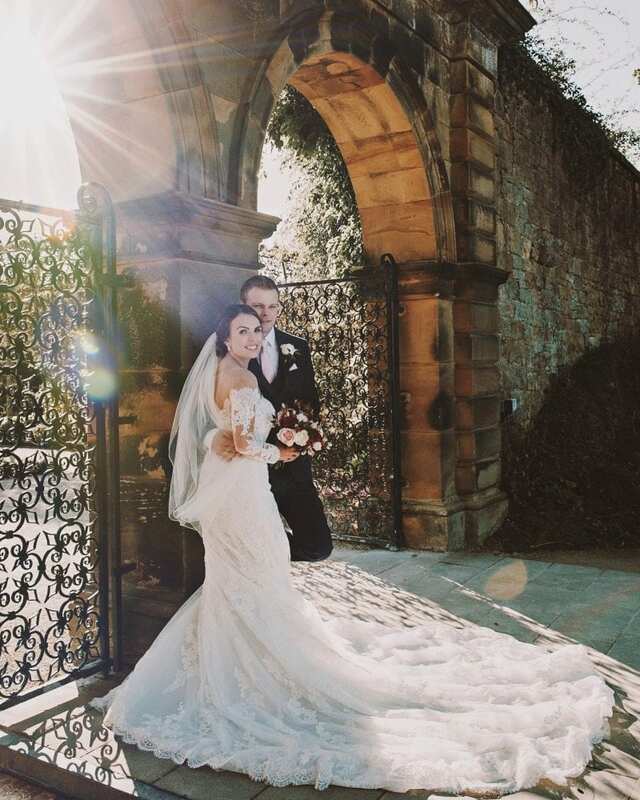 Leighton Bainbridge, is fast becoming popular for bringing the memories of your special day to life through his story telling photography style in Newcastle. 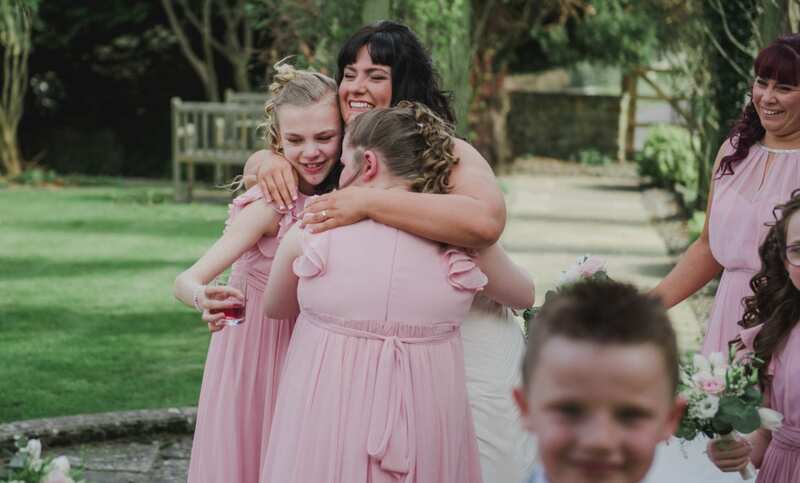 Leighton is based in Chester-le-street, and can cover the whole of the North East of England, as well as the best wedding photography venues across the UK. Leighton provides a unique wedding photography service to top venues around Newcastle, North East and also National or International ceremonies. 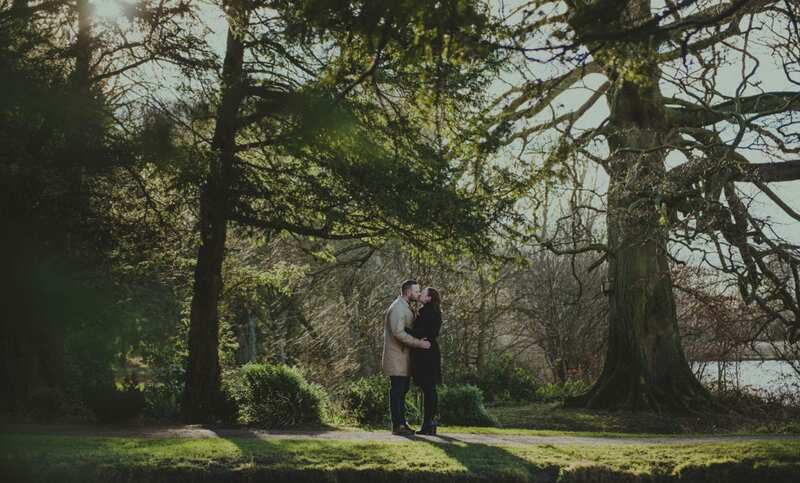 Leighton’s love and passion for wedding photography in Newcastle will take him anywhere. 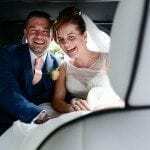 is an important decision, so please feel free to browse the website and view Leighton’s previous work as well as his portfolio of North East Weddings. If you have any questions then please feel free to contact Leighton about your Newcastle wedding and he will be happy to answer them for you. 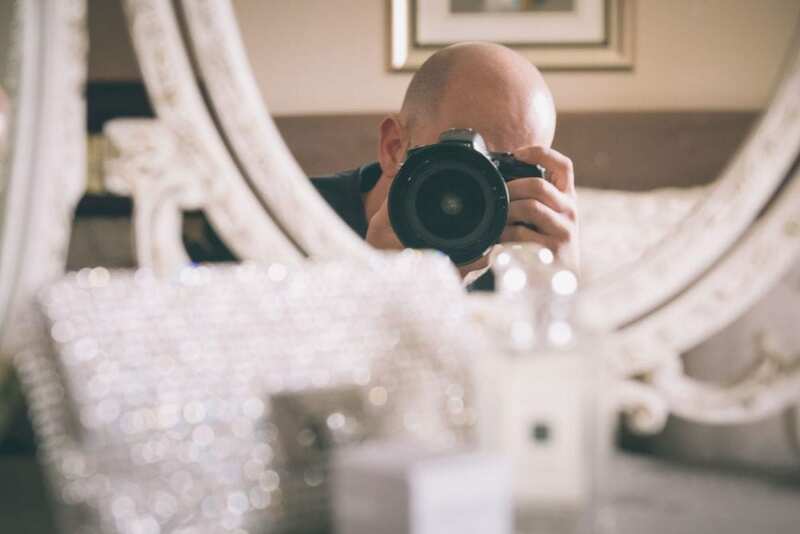 who is professional, experienced and able to bring your ideas to life then Leighton Bainbridge is the perfect Newcastle photographer with many previous happy couples who would recommend his wedding work in Newcastle and the North East. Is the fit right for you? Our approach is unobtrusive and discreet, We record what we see, to tell the story of the day, not create it. Our Newcastle wedding photography is spontaneous, always on the move, we always look for the next decisive moment to produce natural photographs that will preserve the uniqueness of the story. We work from the background, blend in, keep low-profile. We’re not there to draw attention, as it is your day! We enjoy being more like a friend than someone providing a service. 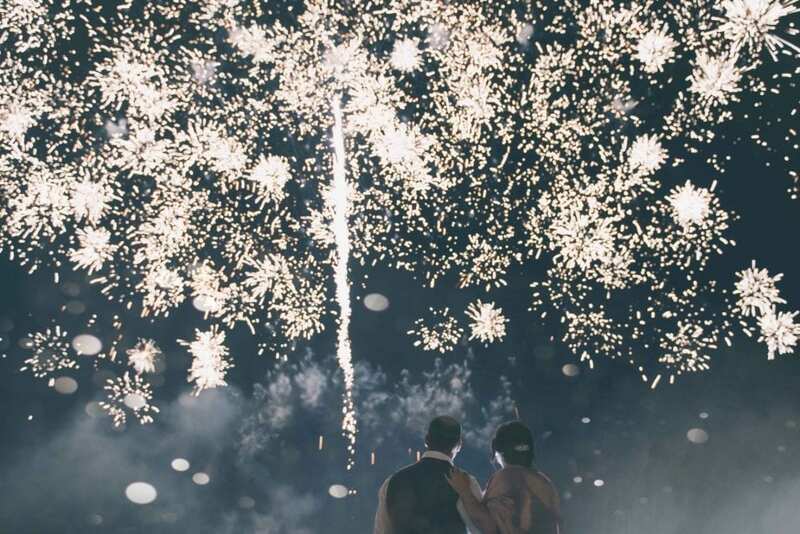 We create images of natural moments that radiate real emotions and resemble your real memories of the day. OMG Leighton, I am crying!!! They’re so beautiful and you got ones of my family that I didn’t even think about! Thank you so much. I love them. I love that they’re natural and not staged/posed. Thank you, thank you, thank you!!! Just dropping an email to say thank you so so much. We’ve eventually had a chance to look through all the pictures and I can honestly say I love every single one. I love how natural they are and the ones which we have posed for they look so professional, not cheesy at all. People have said they look like there out of a magazine haha. I’m also so impressed with how much you’ve managed to capture. You must be knackered after a full day off that. Nonstop. There all amazing. I’m sure we will be in touch in the future for more pictures of the little chunk etc. I’ll make sure I will pass your name on whenever I can as I would highly recommend you to everyone! Leighton Bainbridge Photography was created in response to the growing demand in quality Newcastle wedding photography service. The images we shoot are then carefully edited and crafted to create an awesome story in pictures. If you are looking for an experienced and reliable wedding photographer in Newcastle, look no further, Leighton Bainbridge is here for you. For more inquiry, feel free to contact us, take a look at my Newcastle wedding portfolio or a real wedding in the North East over on my blog. We provide our couples with excellent Newcastle wedding photography services and great value for their money based on request, because at Leighton Bainbridge photography Newcastle, the excitement and joy we want our couples to feel is our main focus, always remember that we are the best in the services that we offer, let us help you, and make your wedding ceremony an unforgettable event.